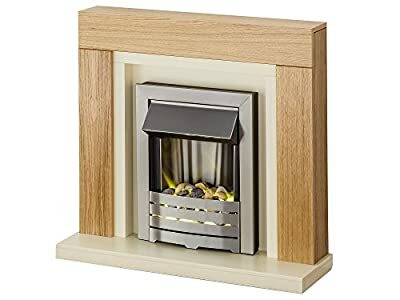 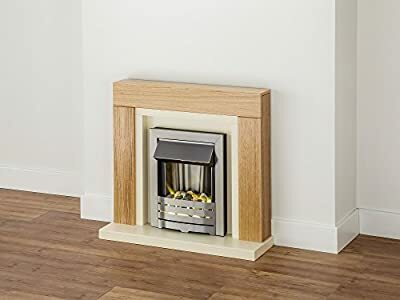 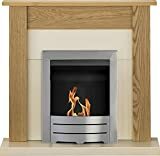 Finished in beautifully textured natural oak, the Adam Chloe is a bright and compact fireplace suite that will introduce some real sunshine into your life. 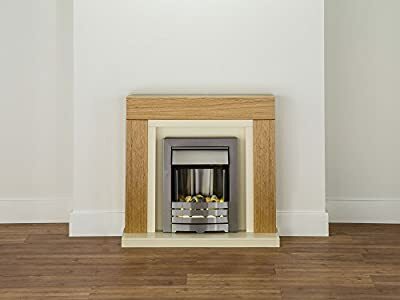 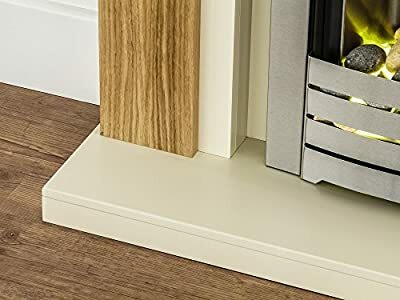 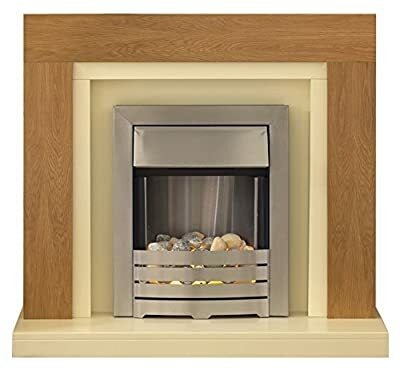 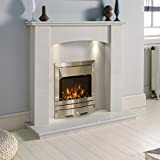 The intricate wood grain will give your interior an organic vibe, combining with the delicate white back panel and hearth to create a warm and homely effect. 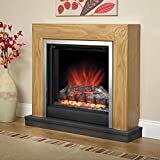 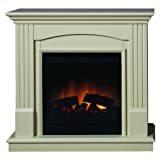 Simply switch on the Helios Electric Fire with its softly glowing natural pebbles and enjoy this radiant fireplace.